Summarizing our project is easy: it’s You. You are our project. 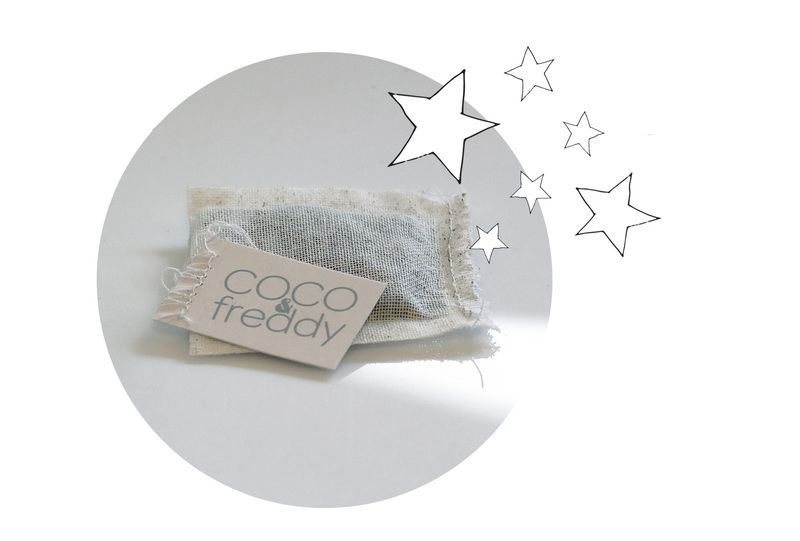 COCO&freddy and its Beauty Shop are when you need to do a good, efficient, complete detox. Like the grocery store at the corner where you go get the few products missing in your house, at night when you get home from work, we provide what is essential to you. Of course, in our store, no shelves or stacks of cans, our grocery store is virtual and open 24/7. Order, and it’s delivered. Your detox and your well-being are also a matter of quick delivery and high reactivity. More, at COCO&freddy’s, everything is done by hand : labels, buffer on the envelopes and cardboards, shipping. The customer is definitely at home with us. Today, detox is hype, is fresh, is post-modern, it is whatever you want. But with the COCO&freddy’s programs, you’ll discover more than just a plain tea or infusion detox. 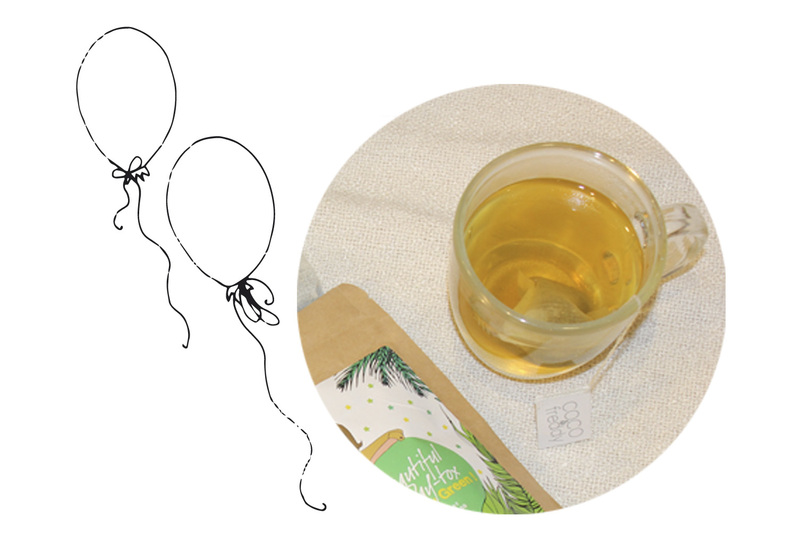 of course, it would be so much easier to ask you to just let our nice little organic coton bags infuse in boiling water and basta ! But we want more for you, we want to show you how important you are to us. That’s why we’ve been working with professionals of nutrition and fitness coaching to help you intensify your detox since the launching of the brand. For those who want, we can provide a complete week of detox menus to go further in the cleansing of your body and add to our delicious potions, a bunch of very healthy meals. Aren’t we nice ? Yes we are. With our Day-tox, we commit to deliver a quality product, made in France by renowned experts. It was logical to present a complet health program with it. 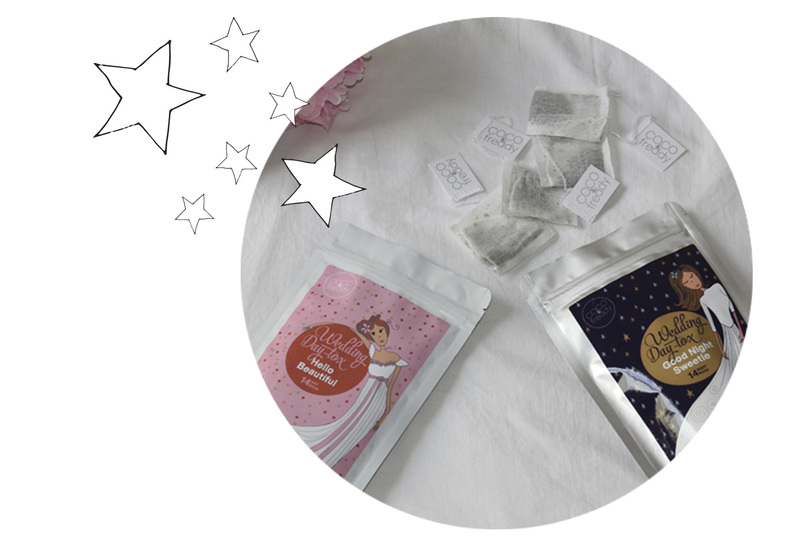 There’s one thing we will not jeopardize : the quality of the products in our teas and infusions. 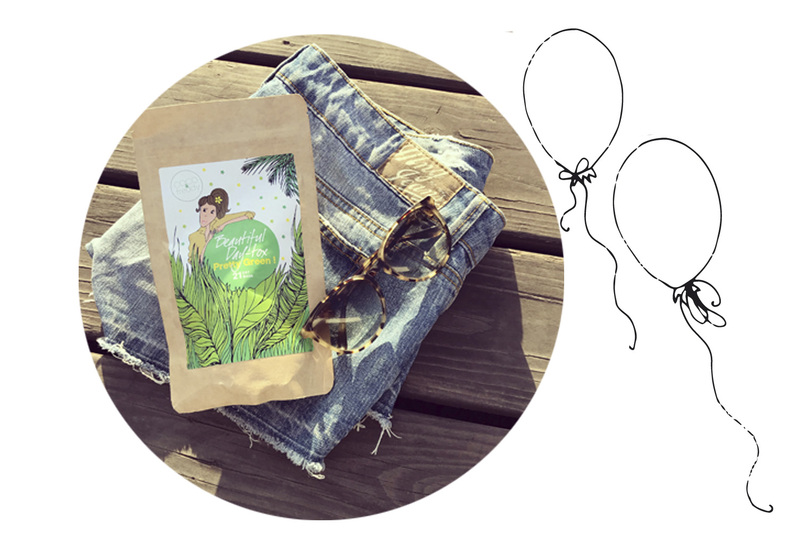 The ingredients selected for our different Day-tox are 100% organic and grown in Europe. Though, we still have to get our tea in China. Obviously, it grows better there than here and is also much tastier ! All of our recipes are unique and certified by one of the biggest organic french agency, Ecocert. So are the tea bags, made of organic cotton. We could have stopped there, be we didn’t. We make the shipping labels with recycled paper and we only print the bills when asked. Otherwise, everything is virtual. We want to reduce to the minimum the footprint of our activity on the environment, but maximize it on your body. At COCO&freddy - Beauty Store we have set ourselves another goal : deliver Day-tox program fitting our fondamental needs. Why fondamental? Because a detox always has a purpose. For some of you, it’ll be a wedding, or a big party to attend, for others, it’s a rebalancing of the body once or twice a year, or on a daily basis. Your needs are different and we have developed a wide range of programs. We’re not going to ask you to get heavy on the detox on the first try. It’ll be much easier the second time. it’s your body, your choice. We’re only here for you. Always you.